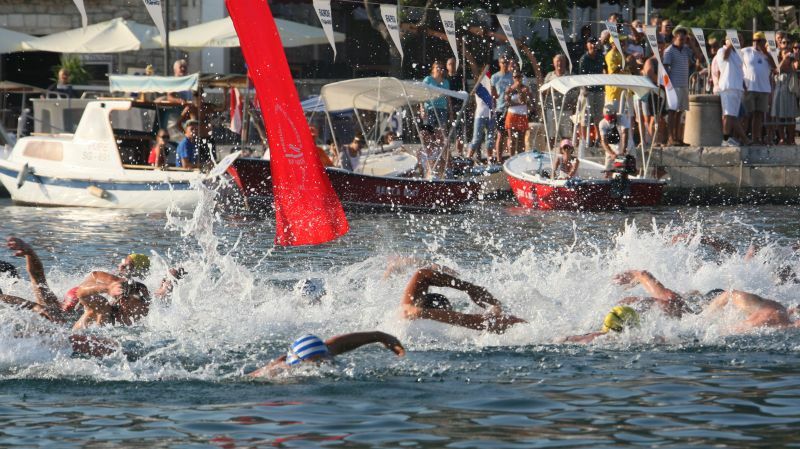 The Faros Marathon Swim is the anual Croatian International Long Distance Swimming Championship, a 16 km race from Stari Grad to Cape Kabal and back. 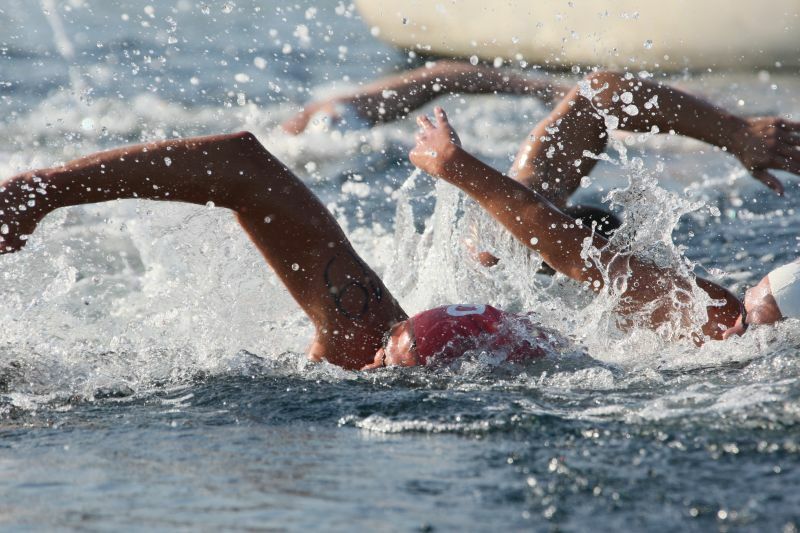 It is organized by the Croatian Long Distance Swimming Federation that was introduce into the International Marathon Swimming Hall of Fame as an Honour Organisation in 2012. The competition has developed over the last 40 years from small provincial marathon into world –class event drawing the international elite. 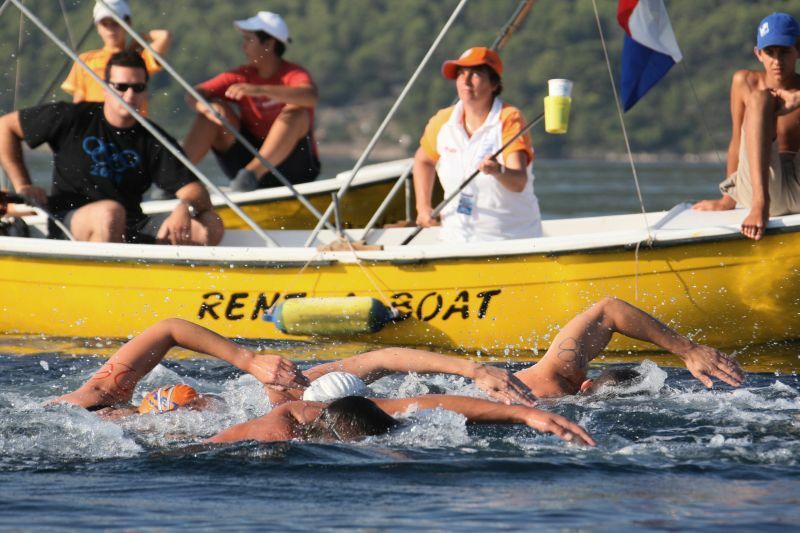 The professional race is 16 km in the sea of Stari Grad Bay on Island of Hvar and take place in the last weekend of August. 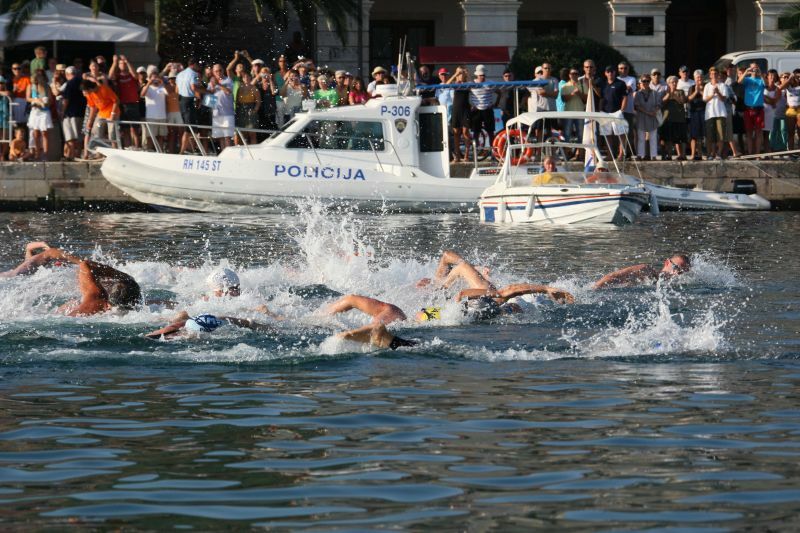 1,122 athletes from 42 country have taken part in this international celebration of marathon endurance that one of the leading sports events in Croatia. 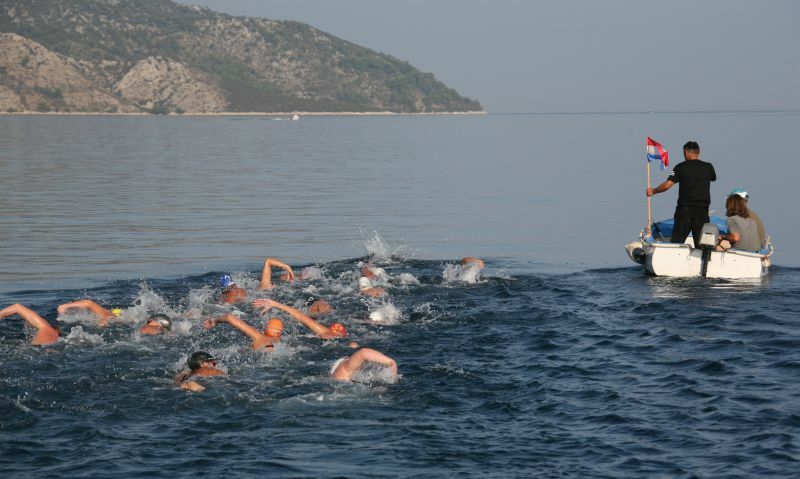 The Faros Marathon was the only international event continue in Croatia through the 1991 – 1995 war . 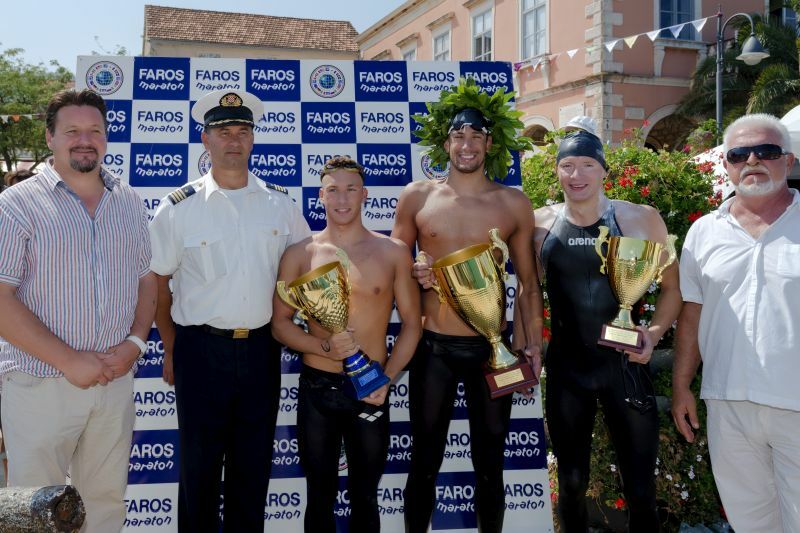 Faros Marathon is a part of the World Swimming Majors and is one of the World's TOP Open Water Swims.